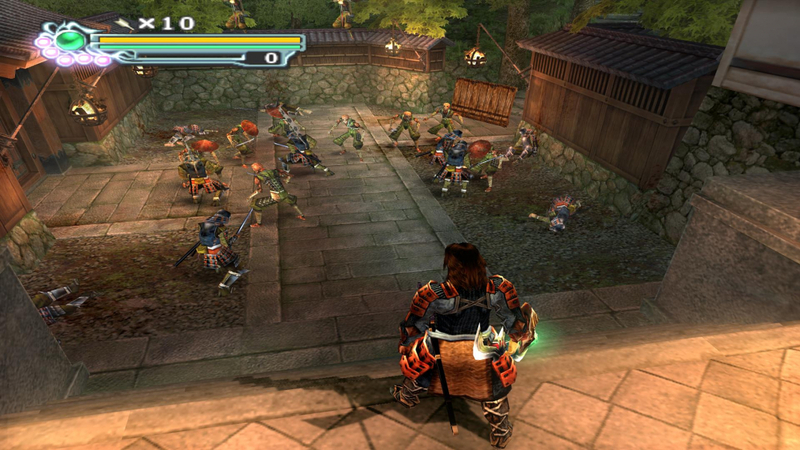 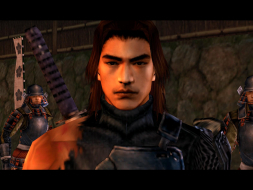 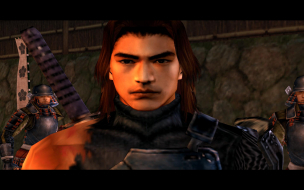 Players control one of two characters, Samanosuke Akechi and Jacques Blanc. These characters are the likenesses of real-world actors Takeshi Kaneshiro and Jean Reno. 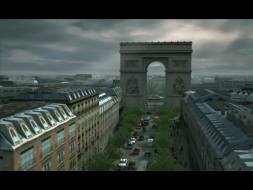 This game takes place in modern-day France and sixteenth-century Japan. 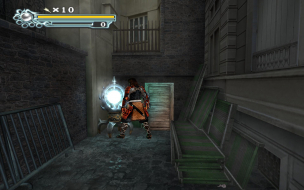 Time travel, demons, swords, guns, you get the drill. Retail US version with the 1.1 patch installed. With the 800x600 resolution selected launch the game using the "oni3launcher.exe" file. The game will automatically scale to your desktop resolution. 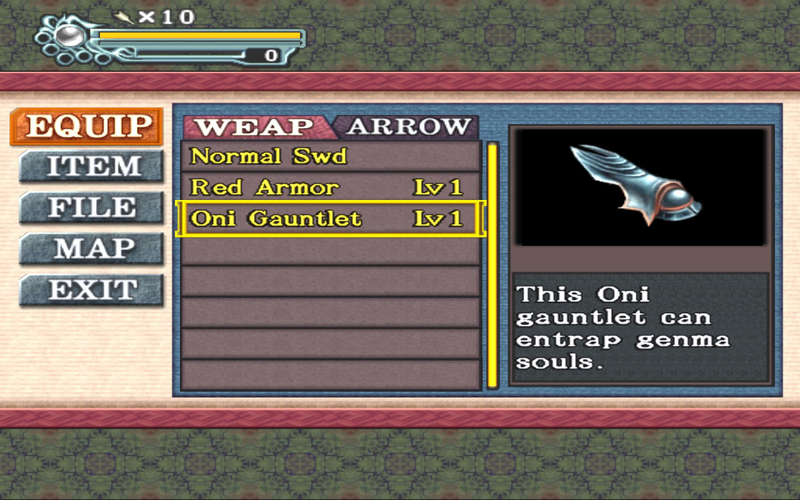 Just copy the EXE in the Attachment into your Game Folder and overwrite everything.